It’s that time of the year again! 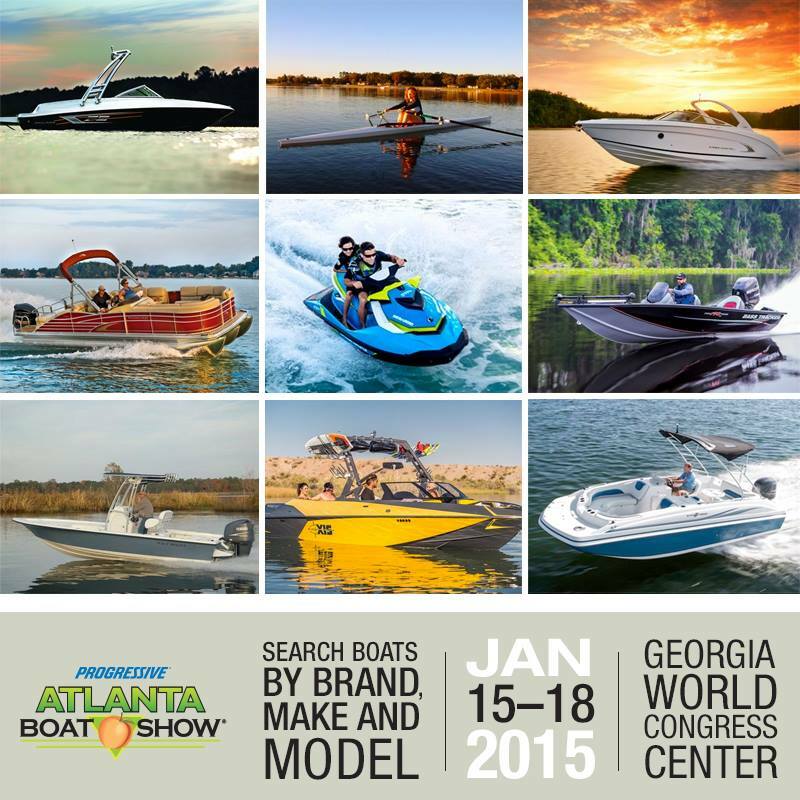 The Atlanta Boat Show runs from January 15th through the 18th, and we would love to see you there! Lake Homes Realty staff and real estate agents will be available throughout the entire show and look forward to discussing all things lake living! LakeHomes.com now has over 15,000 properties for sale across 105 lakes. We will have local, specialized lake agents from states across the South, including Alabama, Georgia, South Carolina, North Carolina, and Tennessee! Our agents know the ins and outs of their lake market and will be more than willing to help you find a lake property that best fits your needs! Tell us about your experience with Lake Homes! Have you used LakeHomes.com to find a property or used a Lake Homes Realty real estate agent? We want to hear about your experience! Stop by the booth and tell us your story and we will be glad to share a token of our appreciation! 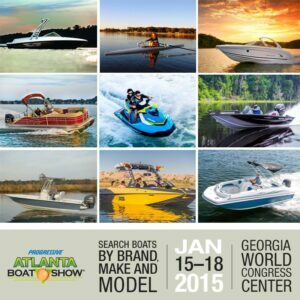 The Atlanta Boat show is an annual event and is a great place with something for the whole family. For the kids there will be a surfing simulator, a kids sea park, and a chance to meet Dora the Explorer. For mom and dad there are fishing seminars, home improvement and DIY demonstrations, sailing tutorials, and of course, boats! The show will be 11am-9PM this Thursday and Friday, 10-am-9pm on Saturday, and 10am-6pm on Sunday. The event takes place at the Georgia World Congress Center, hall C.
Lake Homes Realty will be located in the same space as last year, in booth 332 (click here for a map of the event).